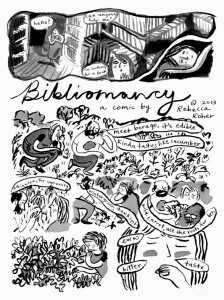 Curator Nikolaus Gulacsik has arranged a book fair of several talented author-artists from the Center for Cartoon Studies in White River Junction, VT. 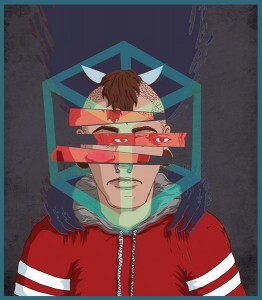 The artists will exhibit and discuss their works from 6PM to 7PM in Haldeman Room 041. We are proud to have Jeremy Love in attendance at the conference. 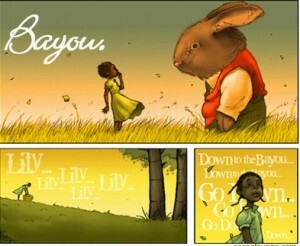 Love is an award-winning writer, illustrator, and animator, whose critically-acclaimed serialized graphic novel Bayou, from DC/Zuda, was nominated for an Eisner award and won five Glyph awards. Making his debut over a decade ago, Love has also worked on creator-owned projects for Dark Horse (Fierce, Shadow Rock), on established properties such as G.I. Joe, Batman, and Fraggle Rock, and on various animated projects. 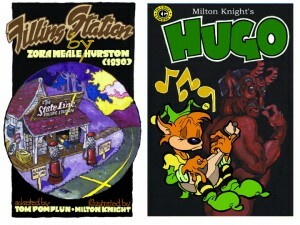 We are also proud to host Milton Knight, a veteran of comics, illustration, painting, and animation. Knight’s illustration credits include Heavy Metal, High Times, National Lampoon, and Nickelodeon Magazine. His work on Ninja Turtles comics enabled him to move to the West Coast in 1991, where he became an animator and director on Felix the Cat, Adventures of Sonic the Hedgehog, and other cartoons. 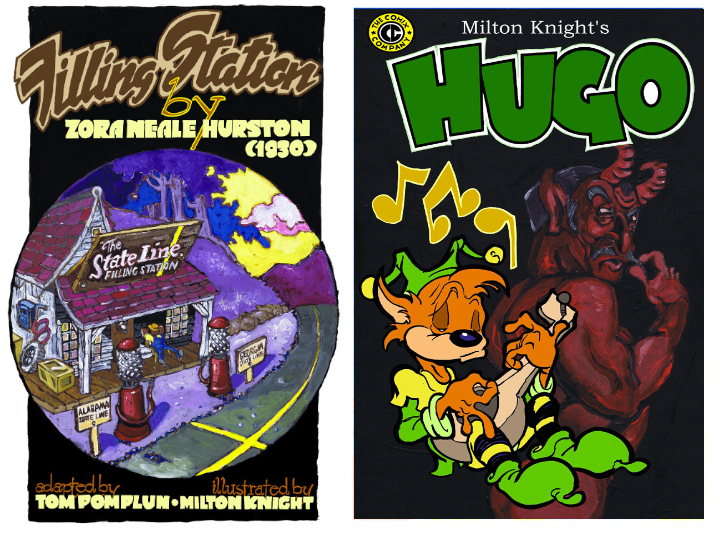 In addition to several installments of Graphic Classics comics, Knight has created such comics as Hugo, Midnite the Rebel Skunk, and Slug and Ginger. 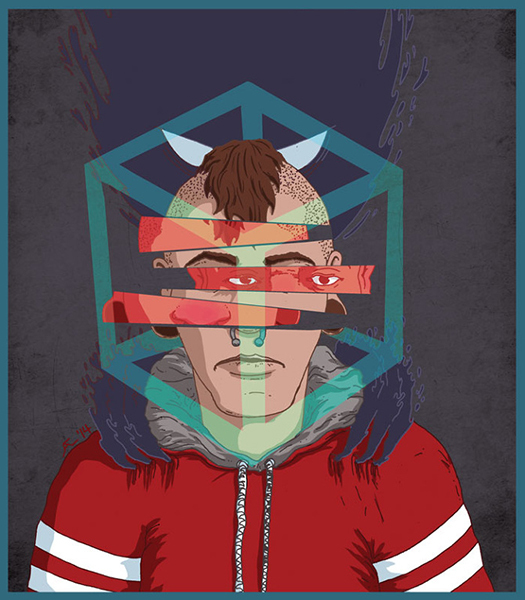 The Eyeworks Festival of Experimental Animation presents Parallel Lines: Comics and Animation. Launched in 2010 by Alexander Stewart and Lilli Carré, Eyeworks focuses on abstract animation and unconventional character animation. 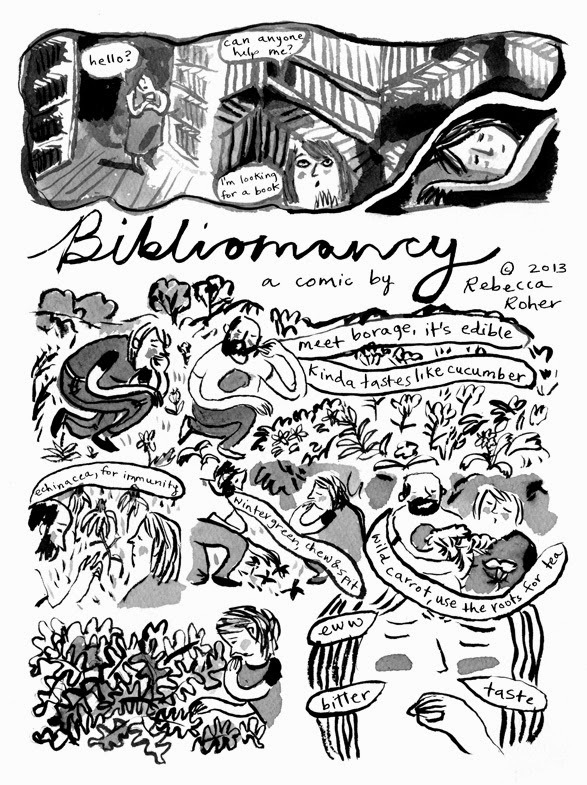 For this Dartmouth conference, Eyeworks has put together a special program of work highlighting the overlap between alternative comics and experimental animation. The screening will showcase both classic and contemporary works on this theme, highlighting narrative and graphic parallels between the two forms. 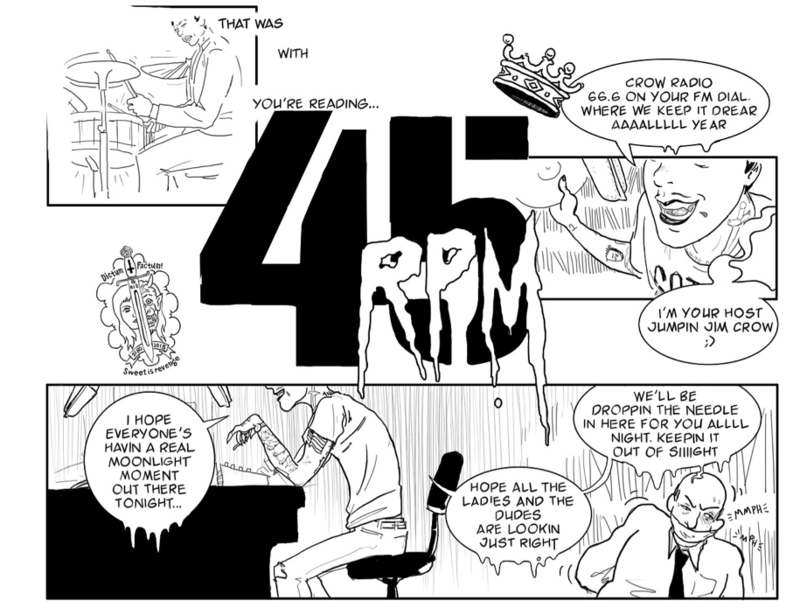 The program is focused specifically on animations made by individual artists, similar to the way that many alternative comics are made with a singular vision.